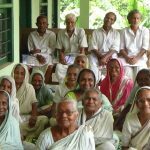 Older people who are left alone in the world and have no resources to be dependent on it are brought in the old age home of CSWS by the community level workers. 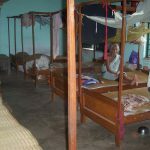 Food, clothing, lodging, medicines, and entertainment facilities are being provided to all 25 elderly at Home. 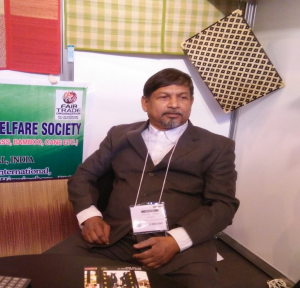 They not only reside in the Home but also participate in different socio-cultural events organized by CSWS. 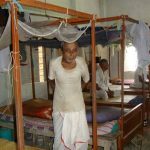 Some of the active inmates extend helping hand in income generation activities as per their capability. They are also taking care of destitute children of Cottage Home at CSWS. 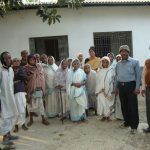 This year the older people went to Digha, Mandarmoni and Chandaneswar as pilgrimage. They enjoyed tremendously the whole day. 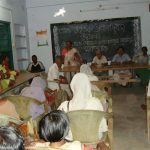 Ministry of Social Justice & Empowerment, Govt. 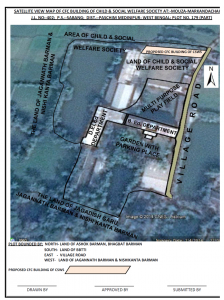 of India has been supporting for this project. 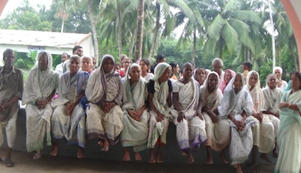 CSWS offers 2 ways facilities for the welfare of poor, incapable and old people of its project areas.